Tennis, like many other sports is not time bound. In order to win, you need to win a specified number of sets irrespective of the time. Most matches hover around the 2-3 hour mark. Some matches rarely stretch to 4 hours or beyond. One can only imagine the physical and mental stress the players go through in these kind of marathon matches. More often than not, these matches become less about shot-making and skills, and more about the players’ durability. The one who emerges victorious pushes himself a little harder. Such matches are truly inspirational, especially for young and aspiring tennis players. It gives them the motivation to excel and work harder, never knowing what might be enough. 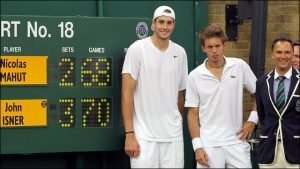 Let us now look at some of the longest tennis matches ever played. 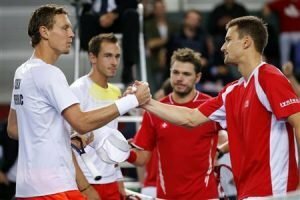 Matches that have been etched into tennis history due to sheer brilliance of the players competing in them. This unusual first round match-up in Wimbledon has gone down as the longest tennis matches ever in the history of the game. 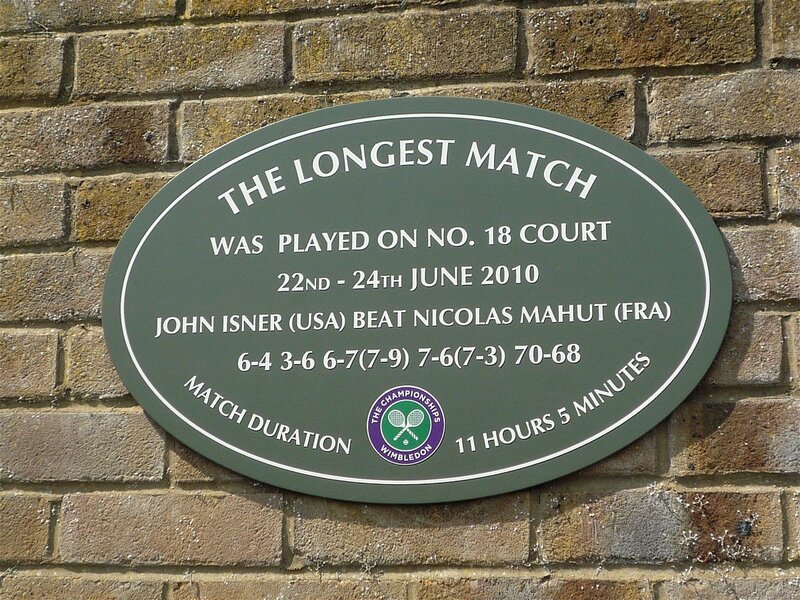 This epic clash has been immortalized at Wimbledon itself, with a plaque commemorating the three-day struggle. It was the perfect combination. Isner, with his large, lumbering serve and Mahut, with his quick return game, making them polar opposites to each other. One’s weakness was the other’s strength. After lasting two days, everybody stopped to see when, and if, the match would ever end. 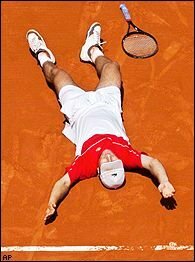 After three days’ worth of Grand Slam tennis, Isner collapsed on the ground, all energy drained out from his body. He had just won the longest tennis match of all time, 70-68, in the fifth set. Even though the scoreboard showed Isner as the winner, it would be unfair to say that Mahut lost in this superhuman match, which has certainly pushed the boundaries of physical stamina and grit. This first round doubles match took place at the 2013 Davis Cup. Fighting to earn a championship for their country, both teams left no stone unturned, unleashing an astounding amount of effort during the match. All sets were close (the most lopsided set being 6-4) and fans were in for a treat. After a tick over seven hours, the match point was scored for Berdych and Rosol. They won the fifth set 24-22 in an epic seven-hour encounter. Leonardo Mayer defeated Joao Souza in the longest Davis Cup singles match ever, converting his 11th match point to win 7–6(7–4), 7–6(7–5), 5–7, 5–7, 15–13. 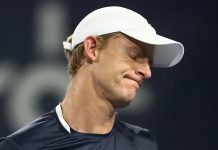 Mayer needed 6 hours, 43 minutes to beat Souza, which is also longer than the record for a clay-court match on the ATP tour. After squandering 10 match points, Mayer finally broke Souza’s serve while leading 14-13. 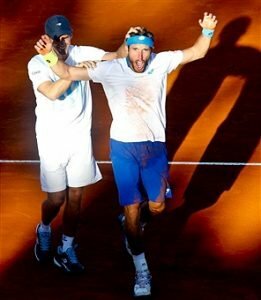 The 29th-ranked Argentine dropped to the ground as the crowd and his teammates loudly celebrated. ”We are a team, you need to have faith,” Mayer said, crying, in the post-match interview. The fifth set alone lasted 2 hours, 30 minutes. Mayer had three match points at 5-4, two at 9-8, and four at 12-11, all on Souza’s serve. He squandered the 10th in the final game before finally sealing the win. The previous longest singles Davis Cup match had been John McEnroe’s win over Mats Wilander in 1982, which lasted 6 hours, 22 minutes. Since the tiebreaker era, the longest singles match was Horst Skoff’s win over Wilander in 6 hours, 4 minutes in 1989. This match-up featured two Frenchmen going toe-to-toe. The prize was a second round ticket to the 2004 French Open. With Santoro taking the first two sets, the tournament looked over for Clement, but he narrowly escaped defeat by winning the third set in a tiebreaker. After taking the fourth set in commanding fashion (6-3), the match came down to the decisive fifth set. In fact, the match lasted so long, the last set wouldn’t be finished until the following day. Santoro managed to fight back and win the fifth set by a score of 16-14. Clement, however, did not share the same enthusiasm on completing the longest match ever (up to 2004) played till then– “Frankly, I don’t give a damn,” Clement said later. 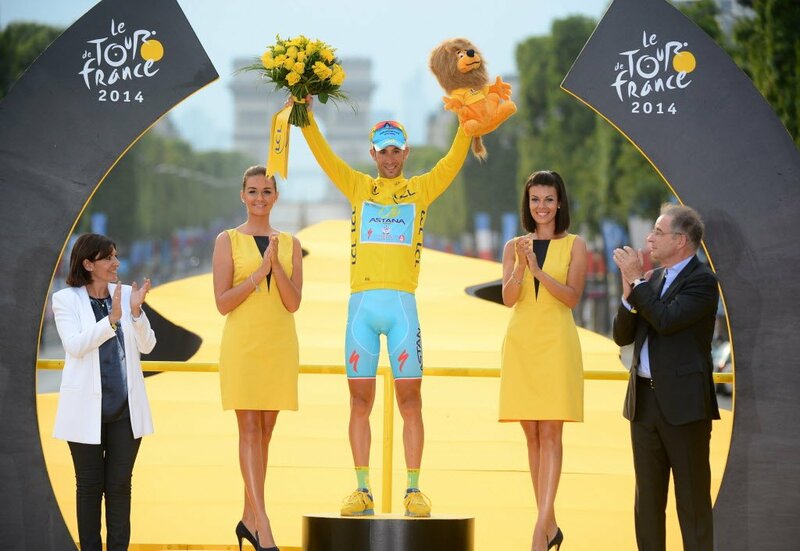 “What world record? Do I get a medal? If I’m not getting anything, frankly, I’m not interested. It doesn’t count.” It may have been one of the longest tennis matches but Clement cared little for records when he was on the losing end. It is astonishing to see any women’s match featured on this list considering that women’s matches are only played in a “best of three” format as opposed to the men’s game, which is best of five. Knowing this match only lasted three sets shows just how much grit and determination both of these players had during each and every point. Both American players were duelling it out in a tug-of-war to see who was going to advance to the second round of the 1984 Central Fidelity Banks International. Vicki Nelson got the better of Jean Hepner in the third set and won it 11-9. This match also featured the longest rally ever in the history of tennis, 643 shots that lasted 29 minutes. 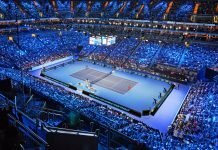 Two records were broken in this particular match, one of the longest tennis matches (women) and longest rally in tennis. 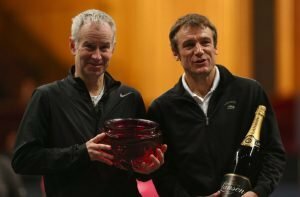 John McEnroe came out on top at the end of this particular match, beating Wilander in five grueling sets. 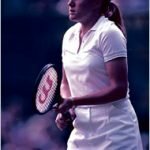 Once again set at the Davis Cup (this time in 1982), the third set was the one that established the precedence for absurdly long tennis matches. Wilander took the third set from John, 17-15. For that era, it was one of the longest tennis matches in the sport’s history. However, the ever-resilient McEnroe battled back and eventually went on to win the match, 8-6 in the fifth set.